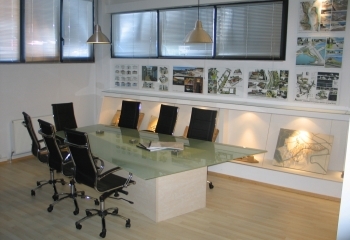 The architectural studio 'M5 architects' was founded in Thessaloniki in September 2008 by Architect AUTh Michalis Gkoutziamanis and Architect AUTh - Landscape Architect AUTh (MLA) Philippos Papapetrou. Although the two architects, fellow-students and graduates from the AUTh School of Architecture followed different career paths, opening offices in Siatista and Athienou respectively, they kept in touch and maintained a creative cooperation. 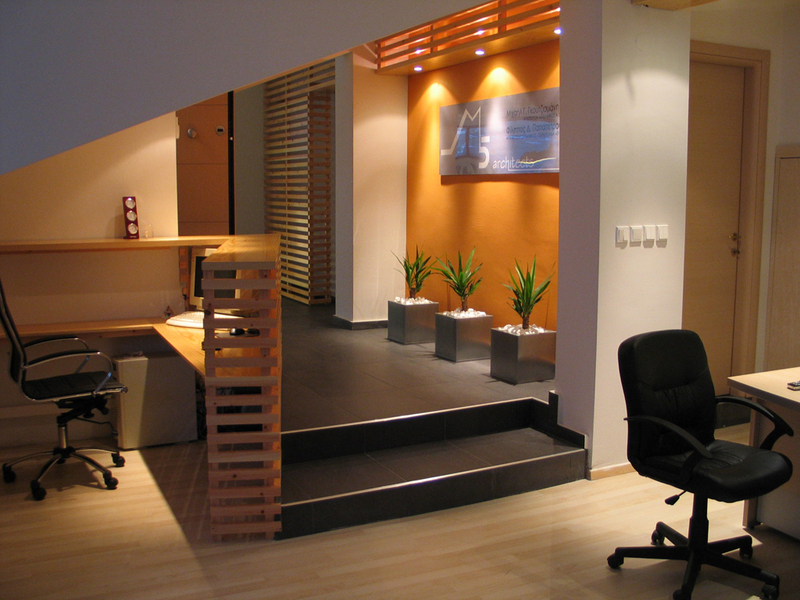 In 2008, the idea of creating 'M5 architects' and settling in a joint facility in Thessaloniki came to fruition, while they still maintained their existing branch offices in Siatista and Athienou, thereby setting new and more ambitious goals for the future. From 2015, 'M5 architects' has also expanded its business activities in Saudi Arabia by cooperating with other companies and private individuals in the field of construction. 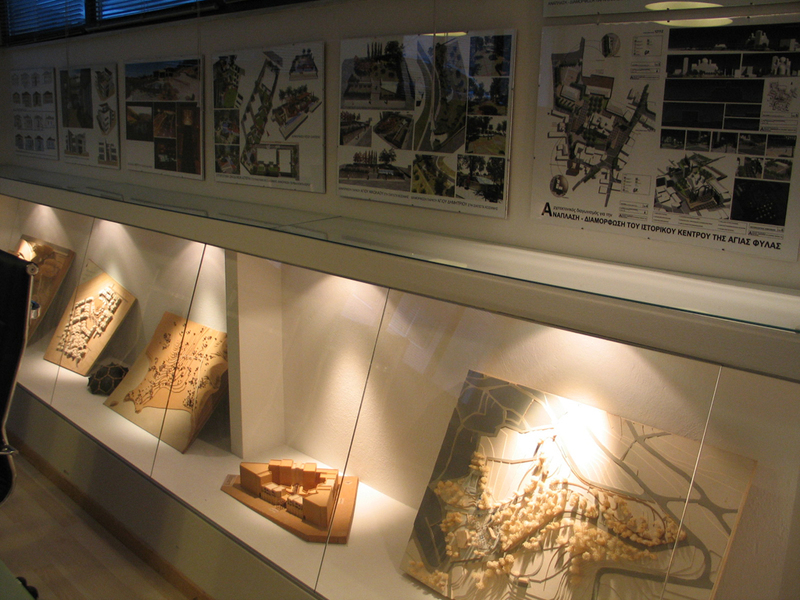 By paying close attention to and focusing on the land, area, timeline and the existing needs, and by sharing common beliefs regarding architecture as a science, an art, a concept, an inspiration, and, finally, as a definite creation with mankind and its needs as the final recipient, our studio, through its projects, aspires to provide its own answers to lingering questions concerning the field of architecture. 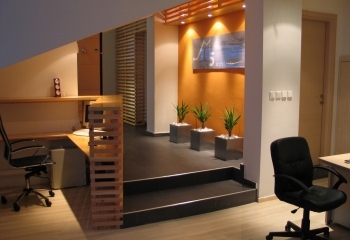 Armed with thoughts, ideas, experiences, memories, knowledge, as well as techniques and scientific pursuits, our office tries to create the ideal result that meets the employer's needs. Because we mustn't forget that no architectural project can exist or be fulfilled without the employer. Those who give substance and meaning to the architectural area are exclusively the people living in it, as well as time, which goes by and judges infallibly. 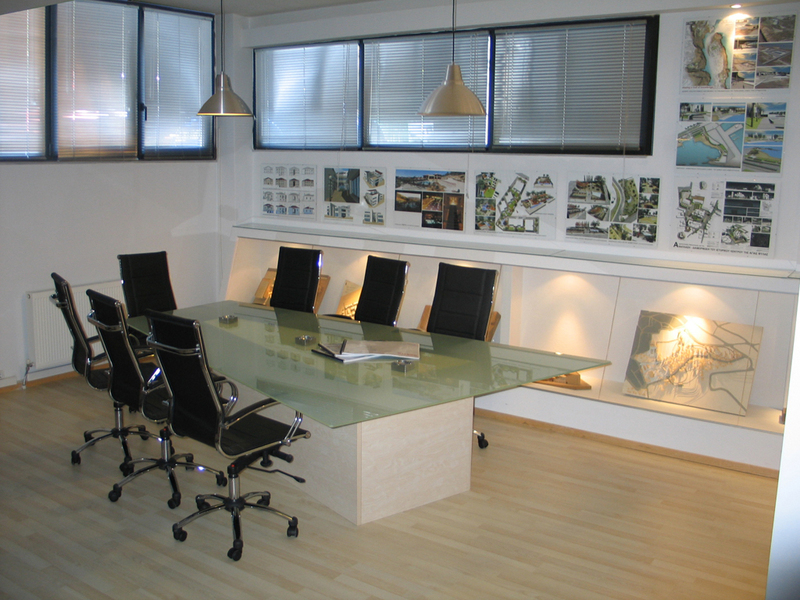 So far, the course of our office has been characterized by research and publications, distinctions in international competitions, international cooperations, as well as both large and small scale architectural and landscape architectural projects. 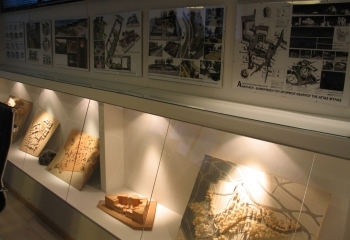 These include strategic designs for the upgrading of cities and settlements, landscaping urban outdoor areas, landscaping roads and pavements, private and public utility buildings and facilities, private residencies and small enterprises, restorations of listed buildings, interior designs and renovations, landscaping private outdoor areas, gardens, etc.